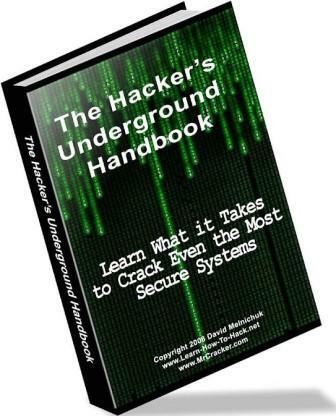 The information given in this underground handbook will put you into a hacker's mindset and teach you all of the hacker's secret ways.The Hacker's Underground Handbook is for the people out there that wish to get into the the amazing field of hacking. It introduces you to many topics like programming, Linux, password cracking, network hacking, Windows hacking, wireless hacking, web hacking and malware. Each topic is introduced with an easy to follow, real-world example. The book is written in simple language and assumes the reader is a complete beginner. Title The Hacker's Underground Handbook: Learn How to Hack and What It Takes to Crack Even the Most Secure Systems! Using a task-focused approach and clear, no-nonsense instructions, this book delivers all the information you'll need to deploy and manage Windows 7 efficiently and securely. 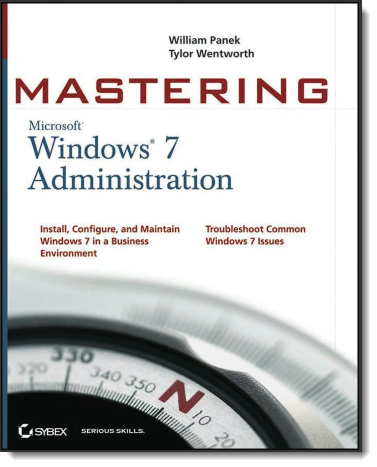 Learn how to install, configure, run, and troubleshoot Windows 7; explore advanced networking, security, and other advanced topics.